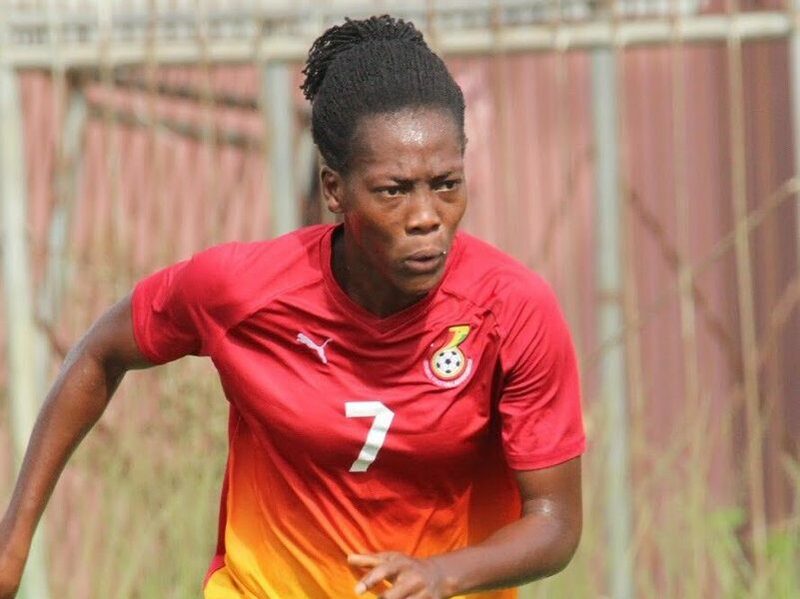 Black Queens striker Gifty Appiah has been selected to be part of the ad hoc committee inaugurated by the Normalization Committee. 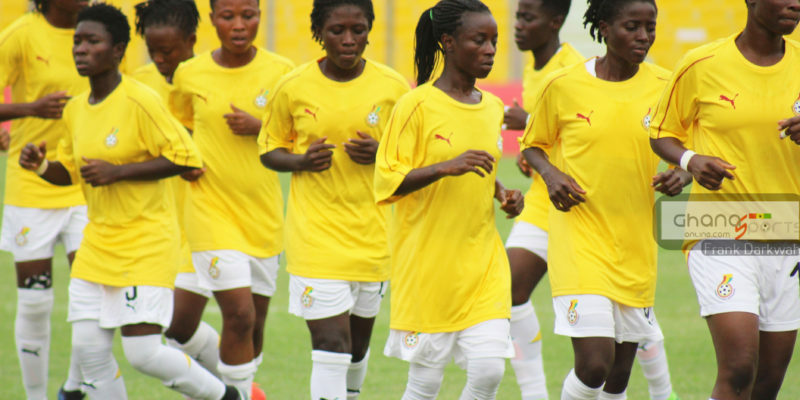 The forward, currently with National Women’s League side Immigration Ladies was the only female footballer to make it on the committee which was outdoored on Tuesday. Appiah will be serving as a member of the National team committee which comprises the likes of Dr. Patrick Ofori and ex-Black Stars defender Samuel Osei Kuffour who will be acting as the Chairman and vice chairman respectively. 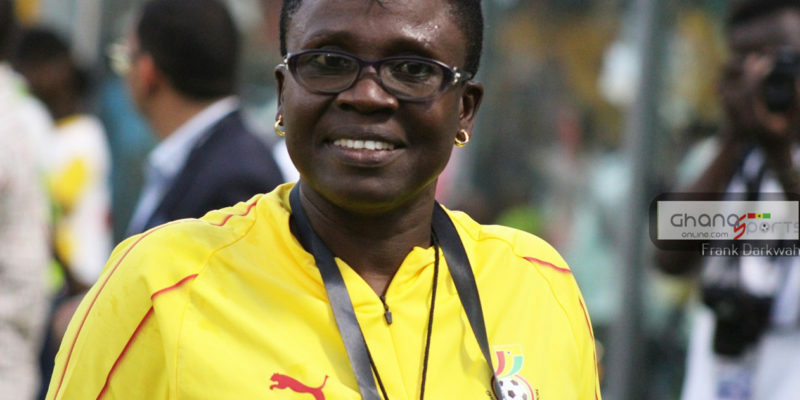 Others members on the National team committee includes Sophia Korkor, Frank Adu Junior, Ebo Kwaitoo, Charles Kojo Ntim and Francis Essah Adu. 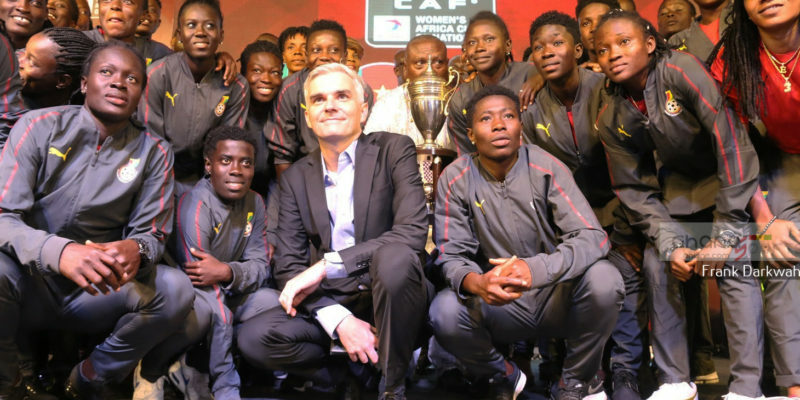 Gifty Appiah missed out on the Black Queens final squad for the 2018 Africa Women’s Cup of Nations host in Ghana.